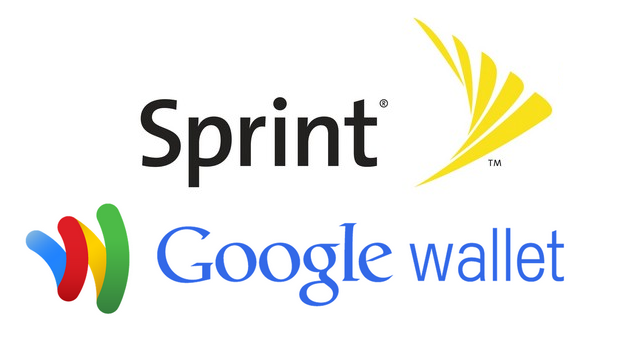 Sprint has teamed up with Google to bring their Wallet service to three additional devices. The Galaxy S4, Galaxy note 2, and the HTC One are now all fully compatible with Google Wallet, which is big news, as these three devices could easily be considered the top 3 on Sprint at the moment. The Wallet app can be downloaded directly from the Play Store, using this link. Be sure to let us know your thoughts if you download it on one of these devices.